Fully catered R800pppn. Meals with venison include wine and malt in moderation. Enquire about our self-catering options. 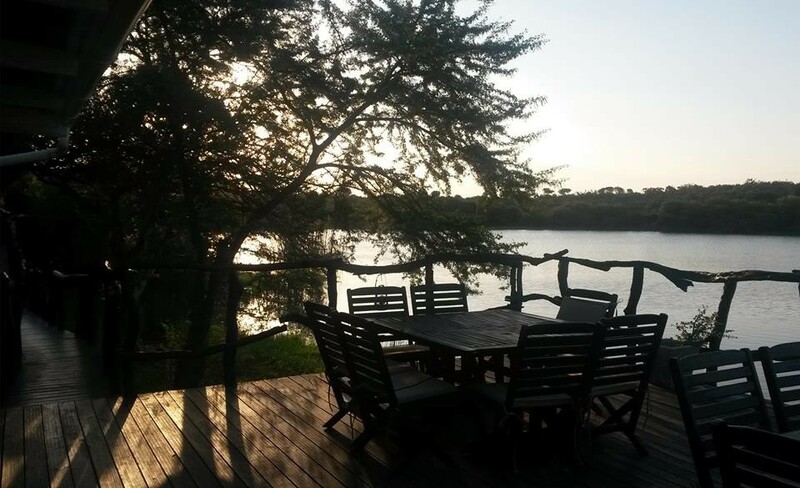 6 tented camps with twin beds and en-suite. Separate dining area. From the N2 from Grahamstown, take the Fort Beaufort Road. Continue for 8km until you see a right turn to Committees Drift. Continue on the gravel road for 16km until you see a sign for XXL Game Reserve to the right. There is a recessed entrance with an electric gate and white wall with Glen Boyd Farm. Access code will be given on booking.